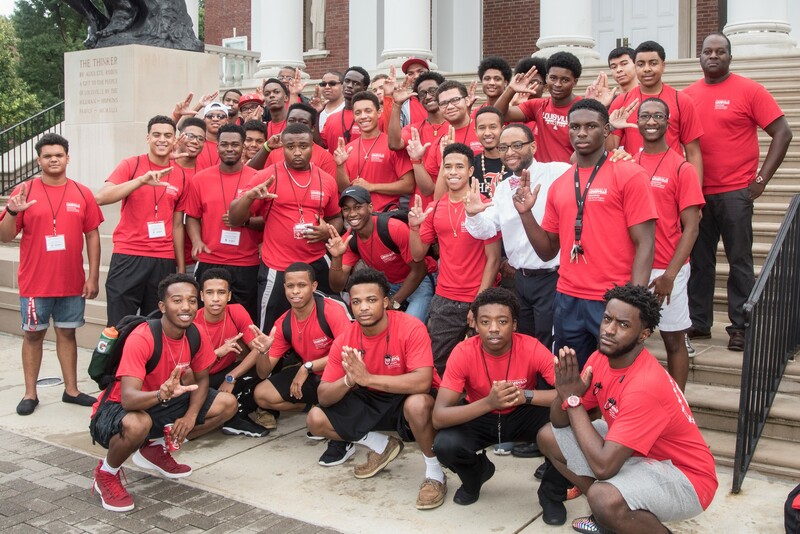 The Black Male Initiative at the University of Louisville seeks to increase the retention, graduation, engagement and overall success of Black males by addressing various scholastic and social challenges, through academic engagement, mentoring, peer connection, and student involvement. After a year of planning by the Black Male Initiative (BMI) Task Force, along with a preliminary unveiling of the program structure via a Campus Presentation, this student success program formally began in Fall 2011. BMI seeks to increase the retention, graduation, engagement and overall success of Black males by addressing various scholastic and social challenges, through academic engagement, mentoring, peer connection, and student involvement. Participants are encouraged to utilize academic support resources including REACH, TRiO, the Writing Center, formal study groups as well as attend BMI workshops and events. A mentoring family network allows upperclassmen, faculty, and staff to assist participants in navigating academic and personal challenges. After a year of planning by the Black Male Initiative (BMI) Task Force, along with a preliminary unveiling of the program structure via a Campus Presentation, this student success program formally began in Fall 2011. Initial funding was provided by committed BMI Partners including the Office of the Vice Provost for Diversity and International Affairs, the Office of Undergraduate Affairs, the Office of Community Engagement, the College of Arts and Sciences, and lthe University of Louisville Cultural Center. Fundraising and development to support BMI goals and objectives is ongoing. 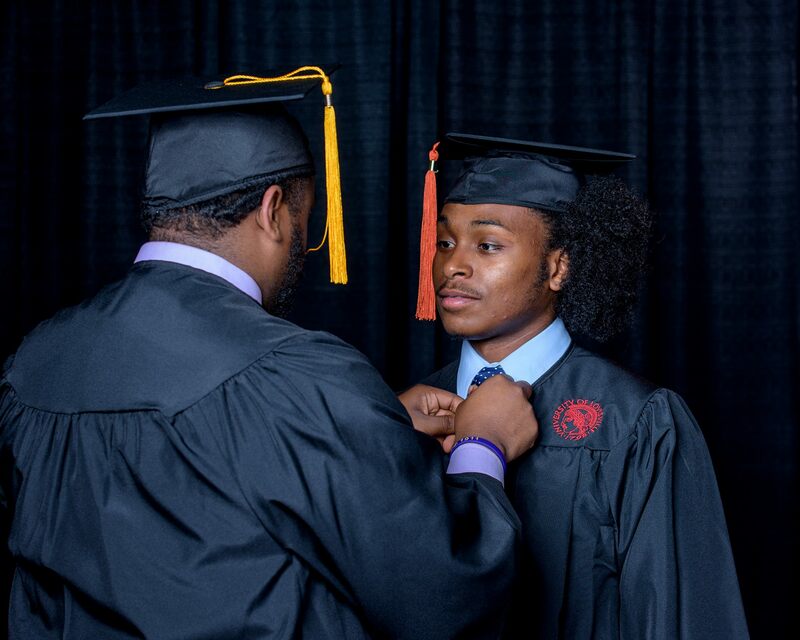 Assessment, participant feedback and evaluation of the Black Male Initiative continue to ensure participants are challenged and supported toward degree completion while ultimately improving institutional experiences and rates of graduation for Black males at the University of Louisville. For more information contact: Brandyn Bailey .